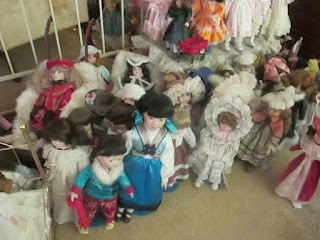 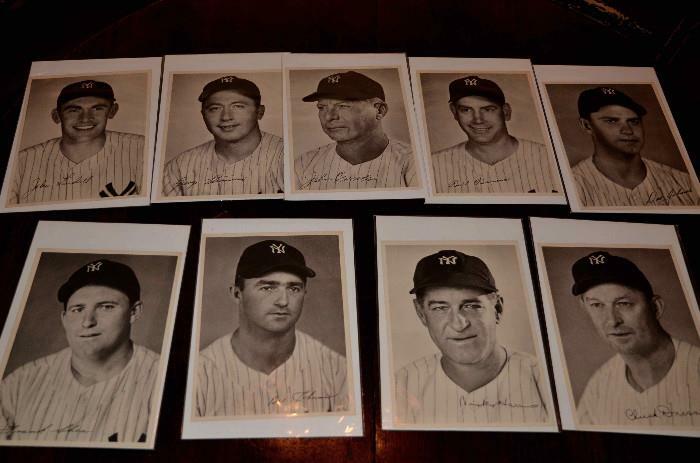 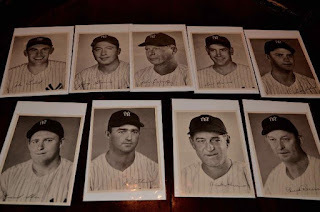 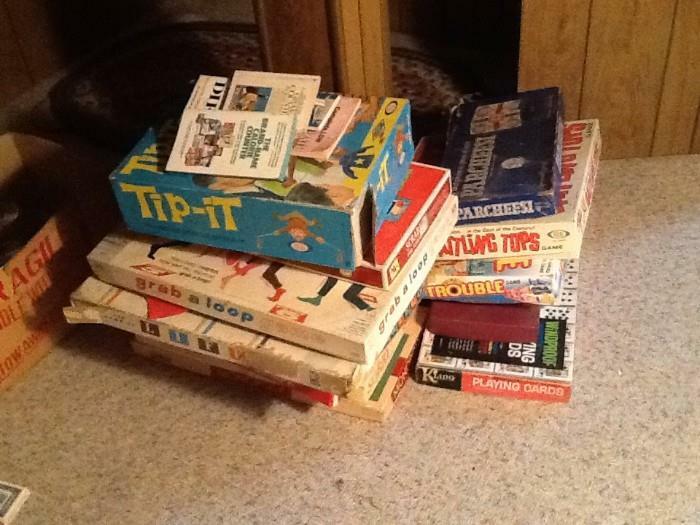 NJ Weekend Estate Sales: 9/18/15 - 9/20/15 ~ The History Girl! 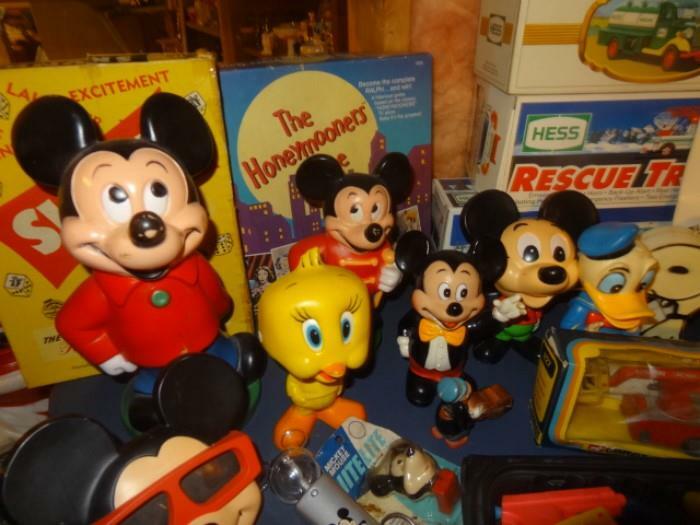 Vintage Games, Disney Collectibles, & More! Photos, Jewelry, Silverware, & More!